It's 2016, and the convenience economy is here to stay. That sounds good, right? And you know what? It is! But this is true only for those brands and retailers that can understand what the convenience economy is and how to take advantage of it. With that in mind, let's dive right in. What is the convenience economy? The convenience economy is all about consumer empowerment and control. Today's consumers expect to to be able to purchase and receive what they want, when they want and - critically - how they want it. The customer is in charge, and it's up to brands and retailers to respond accordingly. This means that the convenience economy is both a major challenge and a tremendous opportunity for brands and retailers. Those organizations that are able to accommodate their customers in all of these ways will thrive, while those that don't evolve with the demands will struggle. In a sense, the convenience economy is a continuation of the rise of omnichannel. Those brands and retailers that have made omnichannel a priority can and should take the next steps to maximize consumer convenience in every possible way - that's how you'll stand out in 2016. So that's the goal: embracing consumer empowerment and control to fully participate in the convenience economy. And it's a goal that brands and retailers are already chasing. For example, Christiana Smith Shi, president of Direct to Consumer at Nike, spoke at NRF 2016 and emphasized that her company's moving in this direction as soon as possible by opening up new shopping opportunities for customers. Brick-and-mortar retailers are getting in on the act, too, as Women's Wear Daily contributor Jordy Leiser reported. Obviously, these firms have been losing ground to eCommerce companies such as Amazon for years now. Efforts to compete in the eCommerce space have often fallen short, mostly due to the fact these more-traditional companies simply haven't been able to match Amazon and other strong eCommer players. But don't despair if you are one of these traditional retailers! As Leiser noted, traditional retailers have one big advantage over eCommerce-exclusive player: their existing network of stores. And what exactly are these brick-and-mortar retailers doing with these physical stores? They are turning them into eCommerce fulfillment centers [read: faster shipping and order fulfillment times]. "When a store becomes an outbound shipping hub, an online order pickup stop and a returns drop-off location, it allows multichannel retailers to create a more seamless and natural experience for customers while simultaneously growing more efficient in the process," Leiser wrote. The end result: Brick-and-mortar retailers, recognizing the rise of the convenience economy, are investing billions to transform themselves in an effort to meet consumers' demands for freedom of choice and maximum control. What else can brands and retailers do to thrive in the convenience economy? 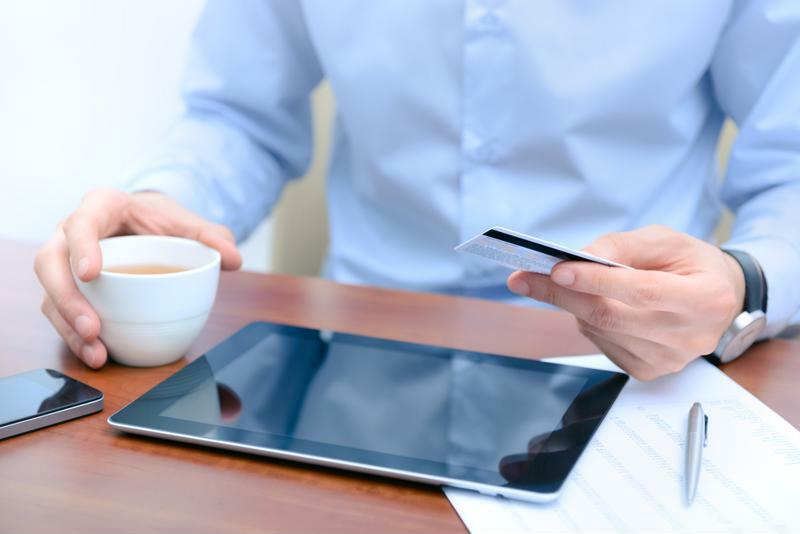 Chris Bryson, CEO of Unata, recently spoke to Retail Touch Points about exactly this topic. He highlighted a number of trends that companies are likely to embrace this year as they make convenience a priority. The biggest factor is, unsurprisingly, mobile. Mobile offers the opportunity to accommodate on-the-go browsing, pay ahead, curbside pickup, delivery and other steps for a smoother, more flexible shopping experience. Mobile is key for convenience. Similarly, Bryson told the source that firms will increasingly make use of location-based services and wayfinding - effectively following Uber's lead. They'll also provide a broader range of digital offers and coupons which can be redeemed in-store or through mobile eCommerce channels. As brands and retailers move ahead with these and other plans, though, they'll need to remember that a big part of convenience is consistency. Consumers need to get the same information from every channel, or else confusion will get in the way. Simplicity and accuracy are key. That makes a unified product content strategy across every platform an essential component of not just omnichannel, but of the convenience economy as a whole.